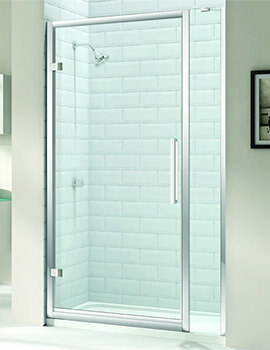 Merlyn is famed for designing the best showering solutions for compact spaces. 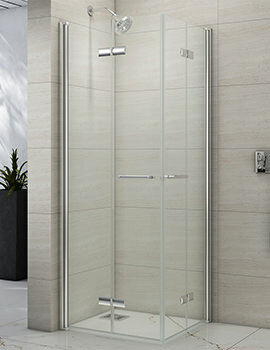 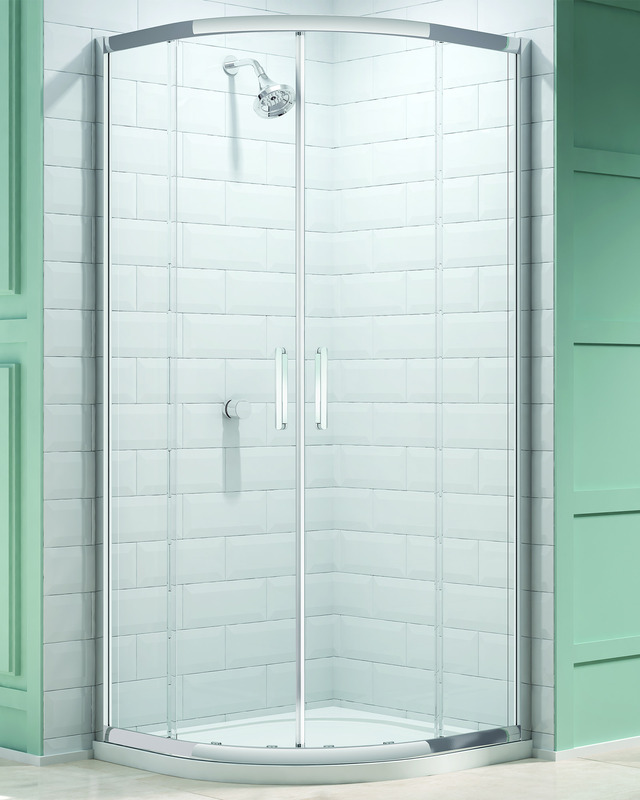 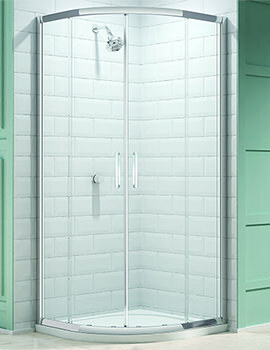 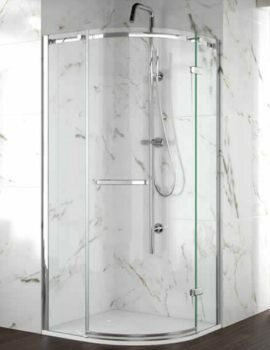 This is epitomized splendidly by the 8-Series Double Door Quadrant Enclosure, which is uniquely designed and equipped with latest features, bound to make your showering experience a joyous one. 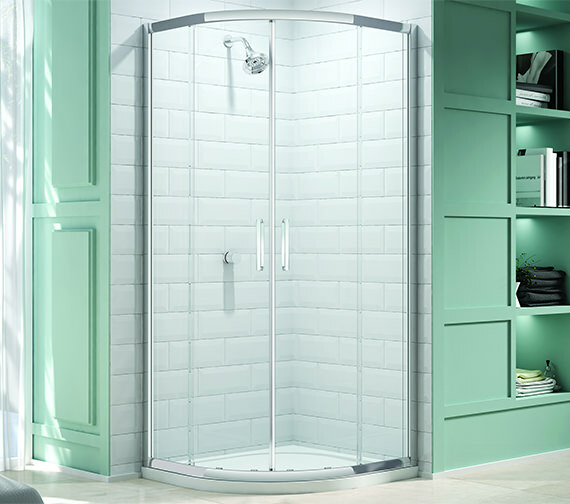 It is made from toughened safety glass with Mershield Stayclear protection, which helps prevent the build-up of soap deposits. 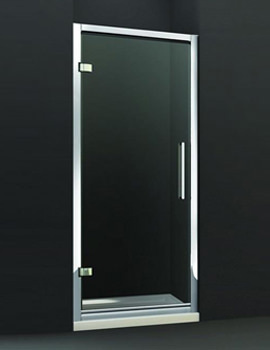 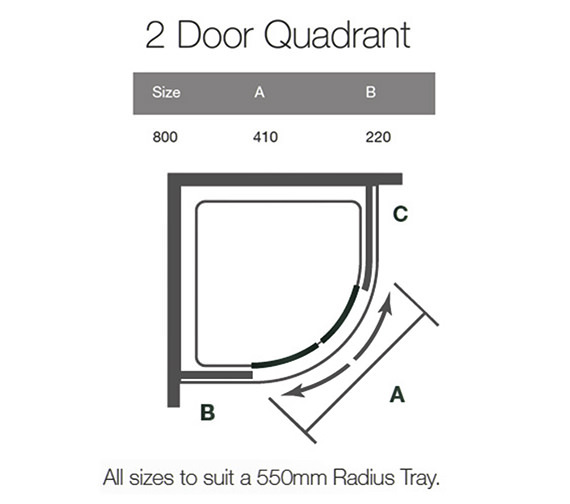 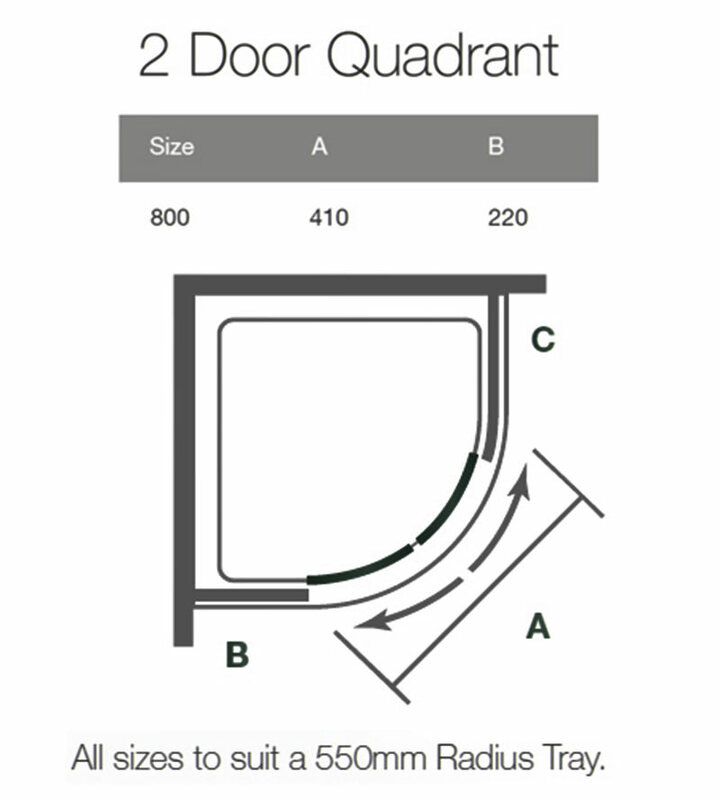 With easy to maintain elements and toughened glass for added safety, it is backed by a lifetime guarantee from the manufacturer, against any manufacturing defects.